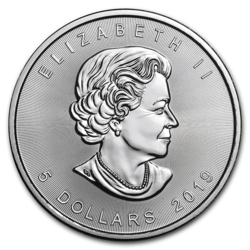 The runaway success of the world famous Vienna Philharmonic bullion coin is not only limited to its golden manifestation. 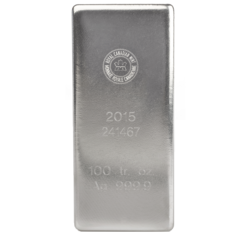 Struck in pure silver, the silver Vienna Philharmonic is one of the best-sellers in the world and perpetuates an eight-hundred-year tradition of fine Austrian coinage. 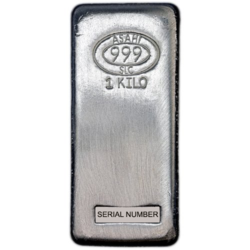 When the Austrian Mint first issued Vienna Philharmonic coins in silver in February 2008, it was the first time that a European silver bullion coin had been brought on to the market featuring silver of 99.9% purity. 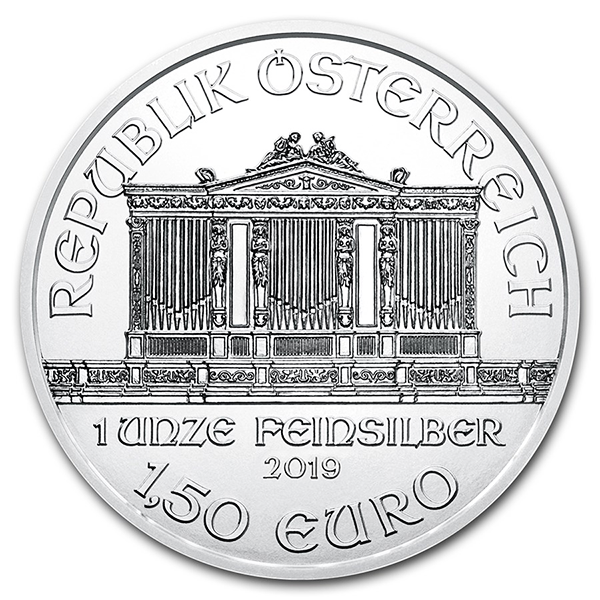 The powerful Vienna Musikverein pipe organ decorates the obverse of the Silver Philharmonic coin, framed by REPUBLIK ÖSTERREICH above and 1 UNZE FEINSILBER, 2011, and 1,50 EURO. 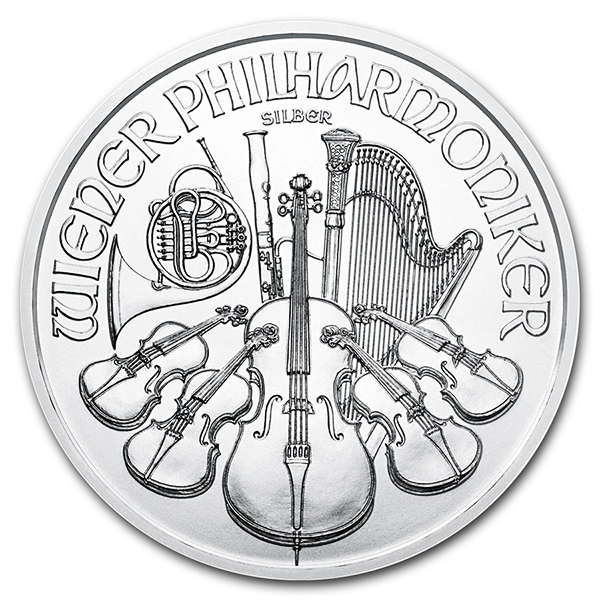 The reverse shows WIENER PHILHARMONIKER and SILBER over the design of musical instruments: a cello, a Vienna horn, a bassoon, a harp, and four violins. 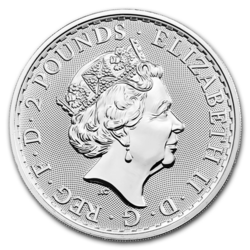 The Vienna Philharmonic is legal tender in Austria and remains the only European bullion coin with its face value in euro. 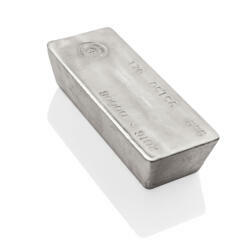 A harmonious and proven addition to your precious metals investment portfolio. 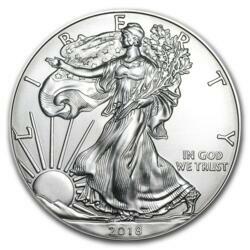 Also perfect for investing and giving.